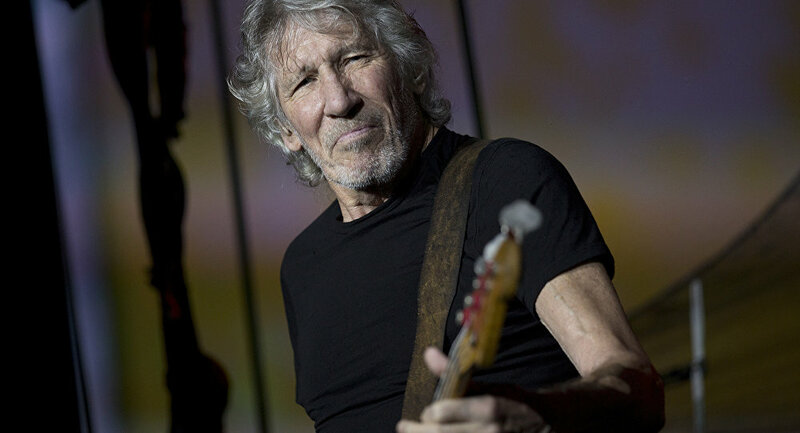 Earlier, Pink Floyd co-founder Roger Waters funded a rescue operation and a private jet to help reunite a Trinidadian mother with her two children, who were kidnapped by their now-dead father in 2014 to live in the so-called Daesh* caliphate. 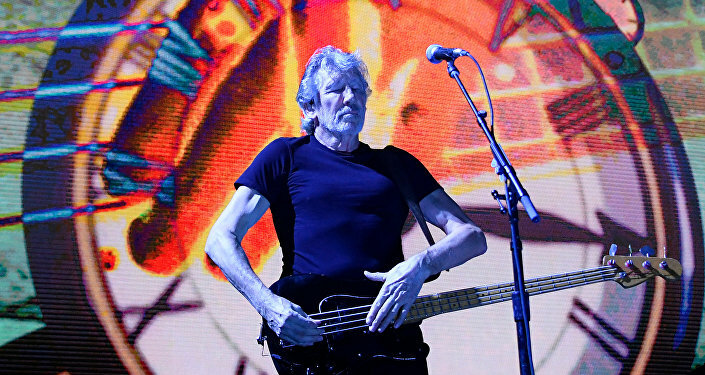 Former Pink Floyd frontman Roger Waters has expressed hope that that he would take part in more rescue missions after he helped reunite Felicia Perkins-Ferreira with her two children — sever-year-old Ayyub and eleven-year-old Mahmud. "It's the first time, but I hope it won't be the last", Waters told the BBC. Referring to his rescue mission to bring two stranded foreign boys out of northern Syria and reunite then with their mother, Waters cited "a lot of hand-shaking and meetings with the minister of foreign relations and the governor of the state" till he got all necessary permissions to cross the Iraqi-Syrian border. "I sat in Irbil pulling my hair out with anxiety, and after about 15 hours, Felicia and the two boys stumbled into our hotel at about half past one the next morning, and it was a moment of great happiness for all of us", he said. Waters explained that he recently wrapped up a two-year tour and had some time to rest for a while, "so to be able to use some of the time getting these two kids out is great". "But also it gives me some sort of a platform to say, what about all of the others? Why aren't we doing anything? These are children we have to look after, and the countries their parents come from should be the countries that are looking after them," he pointed out. During the rescue mission, Waters, in particular, flew human rights lawyer Clive Stafford Smith and the boys' mother to northern Iraq to pick up the pair who were abducted by their father, a Daesh fighter, in 2014 to live in the terrorist-held part of Syria. *Daesh, also known as IS/ISIS/ISIL/Islamic State, is a terrorist group banned in Russia and a number of other countries.